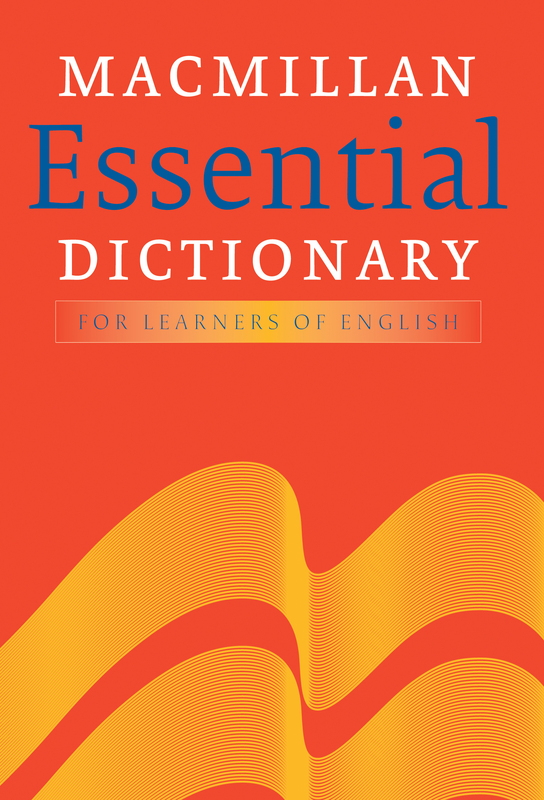 The Macmillan Essential Dictionary is an essential reference for the classroom and home, offering invaluable support for those wishing to write and speak English accurately. Along with all the fantastic features of the book, the CD-ROM takes English learning to a new level with interactive activities and games. Menus guide you to the meaning you need - fast!